tags: Who loves ya, baby? A bald New York City detective cop, Lt. Theo Kojak, is primarily best-known for his no-nonsense capacity of bringing criminals and sending them to justice, in a calmly and quietly matter. He also had the knack of licking lollipops and using his popular catch-phrase, "Who Loves Ya, Baby?" At work in the New York Precinct, prior to loading up several cases on the scene of the crime, he frequently supports and often had a close bond with each of his workers, Capt. Frank MacNeil, who was his primarily boss who was also promoted as Chief of Detectives, Det. Bobby Crocker (with whom he always admired, all the time) as Kojak's loyal partner, and Det. Stavros. A bald, lollipop sucking police detective with a fiery righteous attitude battles crime in his city. 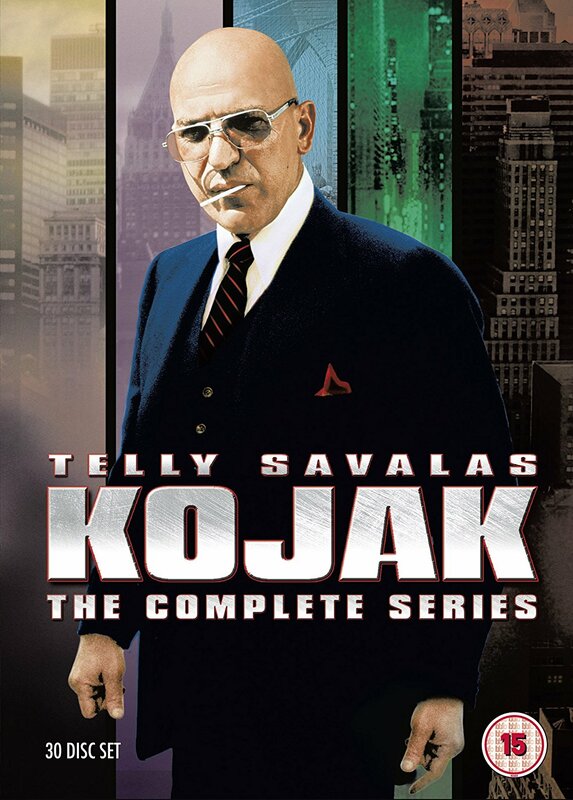 Gosh how time flies is it really 31 years since Kojak hit our screens? In those heady days of the 1970s, a Saturday night was sacrosanct, the pinnacle of the week when we all got together for a great dinner dance night out. Then the BBC8I originally come from the UK) ran Kojak at 9pm and my fate was sealed! I was in 'till 10 pm glued to the "box"and hooked. For me it remains the best ever TV cop series.